The whole team are thrilled at this formal recognition of our expertise, letting and managing some of central London’s best homes. 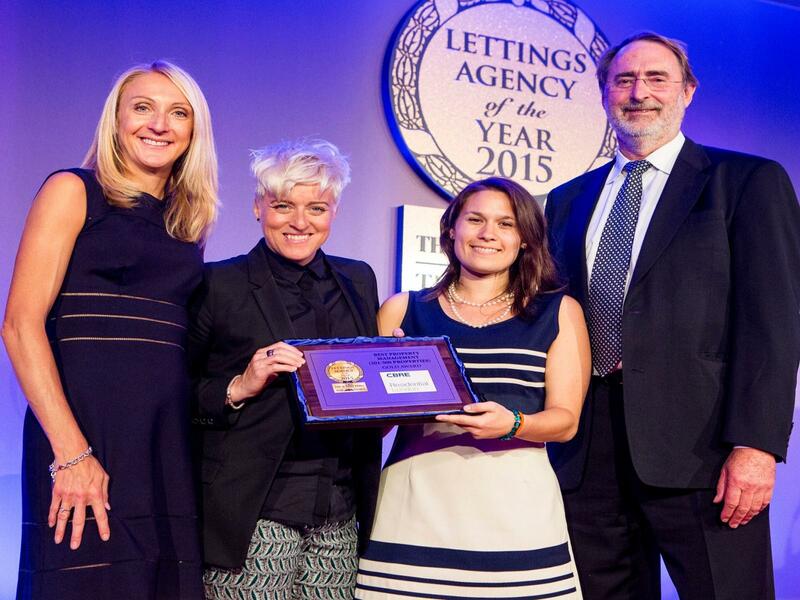 For tenants and landlords alike these awards provide an independent seal of approval for the quality of our service, the longevity of our teams, and our unique position letting and managing London’s premier properties. Our holistic perspective means letting a property through CBRE is a simple and stress free process with our experts on hand at every stage. To speak to a member of the team about your property needs, please contact us.